Sony has launched a camera centric smartphone, the Xperia XA Ultra in India. It was announced during the launch of Xperia X and Xperia XA in India. The device has been priced at Rs. 29,900 and will be available in white, graphite black and lime gold color options at all Sony Center stores and other retailers in India starting from July 27. The Xperia XA Ultra runs on Android 6.0 Marshmallow out-of-the-box with Xperia’s custom UI on top. The device features a 6 inch full HD ( 1080 x 1920 pixels) display with a pixel density of ~367 ppi. The display comes with scratch-resistant coating. The display is enhanced by Sony’s Mobile Bravia Engine 2 technology. The Xperia XA Ultra is powered by a a 64-bit MediaTek Helio P10 MT6755 octa-core processor with Mali-T860MP2 GPU. The device comes with 3 GB RAM and 16 GB of internal storage. The storage on the device can be expanded up to 200 GB via microSD card. The device comes with a dedicated microSD card slot so you don’t need to waste your SIM slot. The camera department is the highlight of the device. Both the primary and the secondary cameras on the device are excellent. The device features a 21.5 MP rear camera with Exmore RS sensor, hybrid autofocus, LED flash, 1/2.4” sensor size low light sensors. On the front, the device comes with a 16 MP front camera with a Sony Exmore RS sensor, front-facing flash, OIS, auto-focus, HDR photo mode, 1/2.6″ sensor size and 1080p recording. 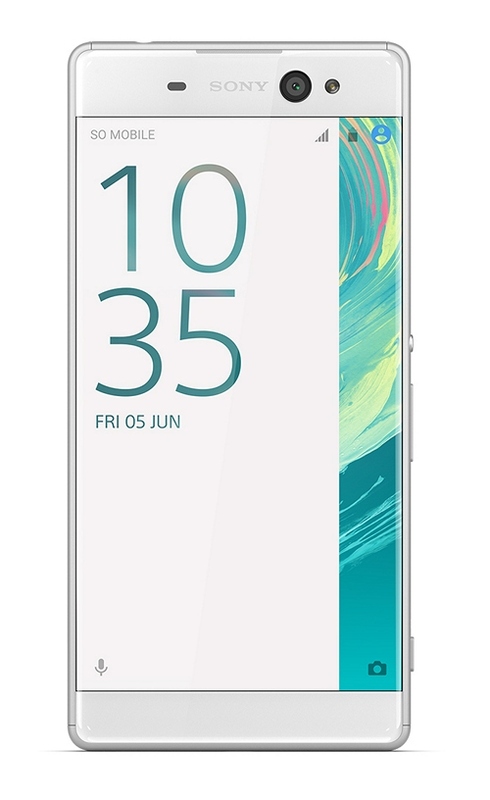 The Xperia XA Ultra is a dual SIM device(Nano+Nano). It is powered by a 2,700 mAh battery which the company claims will deliver up to two days of battery life. The device comes with a quick charge feature, which will allow it to provide 5.5 hours of battery life with just 10 minutes of charge. Connectivity options on the device include 4G LTE, Wi-Fi 802.11 a/b/g/n, Bluetooth v4.1, GPS, NFC, hotspot and microUSB v2.0. The Xperia XA Ultra has been priced at Rs. 29,900. It will be available in white, graphite black and lime gold color options. It will be sold by Sony Center stores and other retailers in the country starting from July 27. Sony is offering 3 months subscription of Sony Liv and Hungama Play worth Rs 299 and Rs 750 respectively for free. Kindle users will get free e-books worth Rs 1,000.